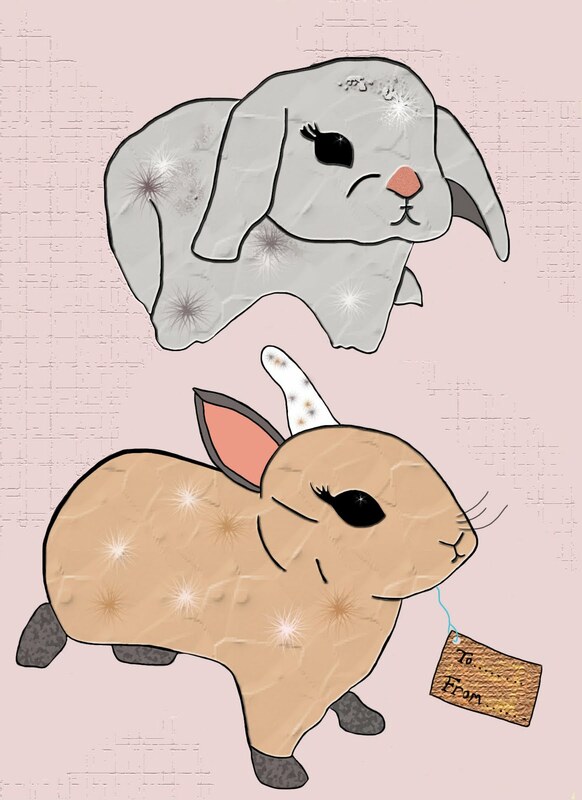 I decided to draw these little bunnies yesterday, no idea why other than the fact that I quite like rabbits! I think they turned out pretty cute though. I could imagine this making quite a nice greeting card. 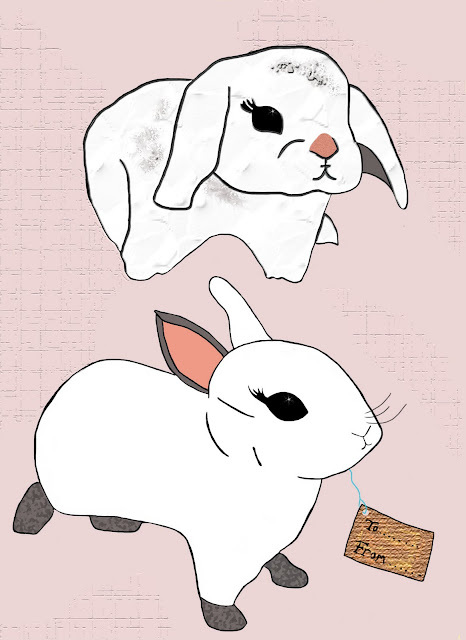 Those bunnies are so cute, but I love all your illustrations! I love bunnies, and I love these bunnies :) very cute!! Look at their ears;O) You are the perfect illustrator. Thanks for sharing the photos and feel free to drop by me too,soon. wahhh I love bunnies - these are ADORABLE!